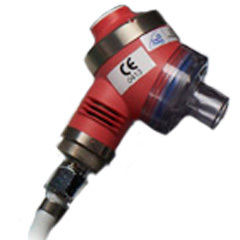 2m colour coded white (6 coil) with NTP nut for demand valve or MTV manually triggered ventilator at one end and white diameter indexed oxygen hand wheel for wall outlet or self-seal outlet on the other. Manually Triggered Ventilator provides emergency care professionals with greater versatility, increased safety, and improved performance over any existing handheld device. 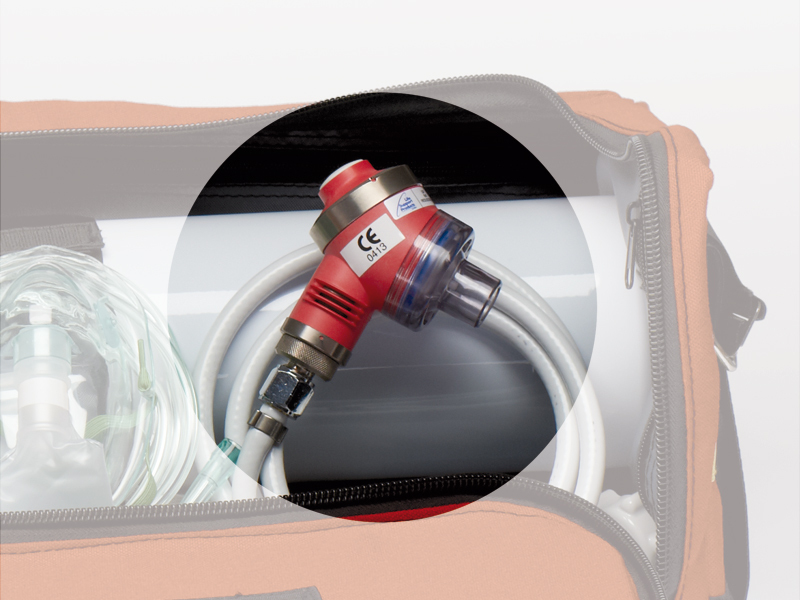 Advanced pneumatic technology limits and regulates gas pressure, providing patients with reliable, effective airflow, while giving emergency professionals a new level of assurance in administering oxygen. The MTV-100/Manually Triggered Ventilator may be attached to a portable, pressure-regulated, oxygen cylinder or central oxygen source. And this ventilator is versatile for use with a mask, endotracheal tube or tracheotomy tube. The next generation in oxygen-powered, manually-triggered, breathing devices the MTV 100/Manually Triggered Ventilator provides the industry with a new standard of safety and performance. Peak demand flow: 115 ±10 LPM @ 50 psi inlet.